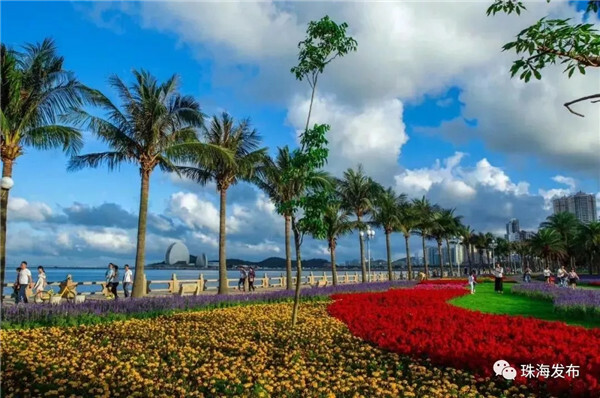 Zhuhai has been restored as a National Civilized City, the top and most-difficult-to-obtain domestic honor granted by the Civilization Office of the Central Communist Party Committee. The picturesque coastal city has intensively monitored air quality and improved public infrastructure including cultural facilities. The city government has also adopted programs promoting volunteerism and "healthy" ideas, leading to the Dec 21, 2018 designation. 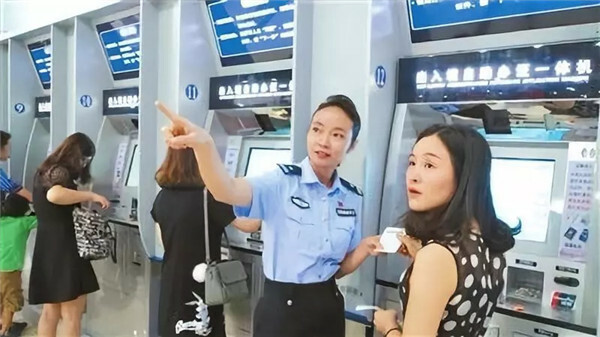 Strengthened social security, highly efficient government services, and other results have been achieved, further advancing Zhuhai in line with standard urban development benchmarks. 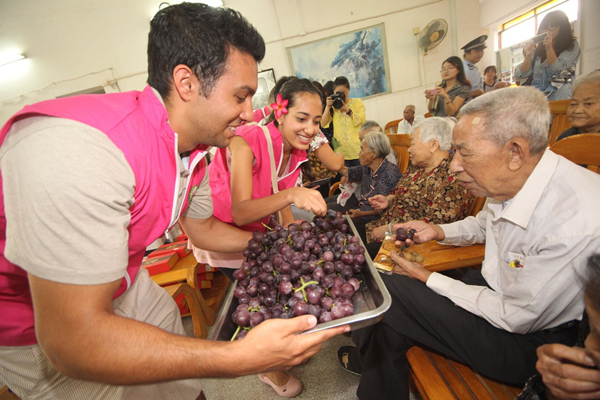 Zhuhai has 390,000 registered volunteers, 27 percent of the permanent population. 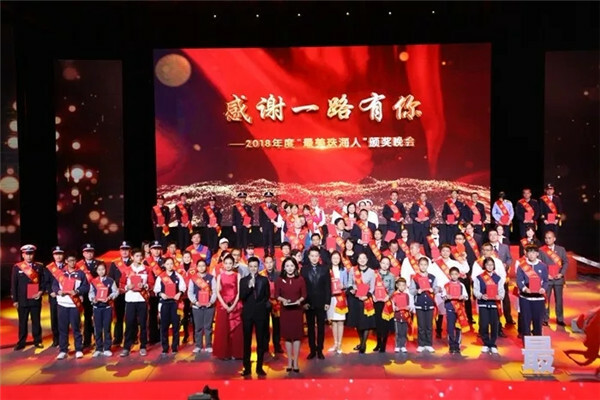 They played a significant role in providing disaster relief after Typhoons Mangkhut and Hato, and have helped to ensure that city brand events such as Airshow China and WTA Elite Trophy were successes. Ubiquitous, they are said to serve as moral examples of mainstream values. Civilized conduct regarding transportation, tourism, dining, and cyber communication has been widely promoted. Public involvement has increased due to an encouragement campaign initiated last May by the local Civilization Office. With raised issues being quickly resolved, the level of public satisfaction as of Jan 13 was 91.4 percent. The rollout of Citywide Universal Processing of 1,302 administrative regulations was also commended. In addition, Zhuhai people's livelihoods are among the best in the country. Thirty-one additional schools and kindergartens have been built to guarantee access to education, and medical insurance reforms now treat urban and rural residents equally. The National Civilized City election, which is held every three years, cites harmonious development and civilization. The designation indicates levels of overall economic strength and social civilization. Zhuhai earned the title in 2015 among the fourth group of awardees. Although the city didn't make the mark during the next two years of follow-up examinations, it never gave up on improving its citizens overall standard of living.